Residence Rimini was born with the aim of grouping in a single space the facilities that we directly take care of and facilitating the choice of people who need to find apartments in Rimini to the sea where to stay, giving the opportunity to evaluate more solutions and find what responds most to your needs. There are many residences with annual opening in Rimini, our facilities are located in different areas of the city and are located from north to south; we have apartments by the sea and other lodgings in more secluded positions, always and in quiet areas and served, but far from the chaos of the busiest streets. 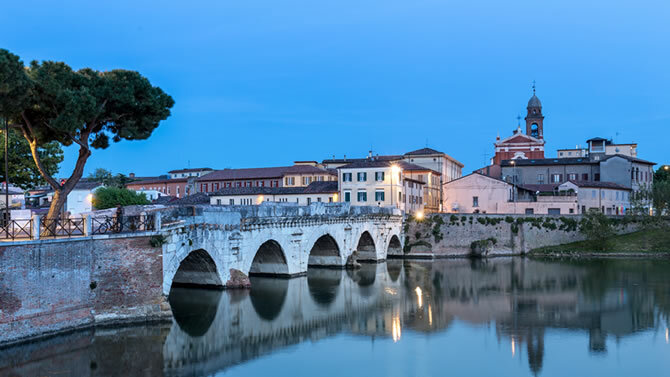 The management of our properties in Rimini is managed directly by the Lampredi family, which thanks to a long experience in the tourism sector acquired over several years of activity, is able to make your stay pleasant and relaxing.